An organization that provides top wages and benefits loses a great employee to a competitor for no apparent reason. We can’t stop employees from leaving unless we have a plan to make them stay. What is the biggest and most intractable restraint to growth faced by companies doing business today? For many organizations, it’s the lack of appropriate talent. The reason: As more organizations have expanded their operations, the need for talent has skyrocketed. But there isn’t enough skilled labor to fill the demand. As a result, one risks losing the talent to other organizations. And with so many companies drawing on a limited talent pool, the competition is fierce. Glassdoor’s statistical analysis reveals top three factors that matter most for employee retention. I feel my job is important to the company. All the above reasons are part of what is often known is “engagement”. Organizations, or teams with high levels of employee engagement score high in most if not all of these. Higher engagement levels not only significantly affect employee retention, productivity and loyalty, but are also a key link to customer satisfaction, company reputation and overall stakeholder value. OWEN Analytics, who is are providing AI-based people solutions have developed a robust and comprehensive methodology to measure and enhance retention. They run quick pulse surveys that are a combination of “ME” questions (My opinions count), and “WE” questions (I would like to appreciate the following individuals for helping me in my day-to-day work). Open feedback questions are interspersed as well to understand sentiment and key issues. This helps understand engagement drivers not only from an individual employee perspective, but also from a team dynamics perspective. After all, our engagement with the organization is actually our engagement with the people in the organization – hence understanding those relationships is critical in better understanding attrition. This is the science of ONA (Organization Network Analysis). The example below illustrates how ONA can be used to understand team dynamics in a pharmaceutical sales organization. Clearly, the more cohesive teams have better performance and lower attrition. As per Deloitte, moving beyond the analysis of employee engagement and retention, analytics and AI have come together, giving companies a much more detailed view of management and operational issues to improve operational performance. People Analytics, a discipline that started as a small technical group that analyzed engagement and retention, has now gone mainstream as per Deloitte. Organizations are redesigning their technical analytics groups to build out digitally powered enterprise analytics solutions. OWEN Analytics specializes in helping organizations improve retention using AI driven techniques. As per OWEN, “Machine learning predictions can be sufficiently accurate and thus very effective in enabling targeted interventions for retaining high risk employees. However, using such techniques requires significant expertise in developing predictive models and experience in interpreting the outputs. HR leaders and aspiring analysts needn’t be disheartened though. One can start with some very simple analyses using nothing more than basic Excel and develop reasonably good retention strategies” Read their blog here: Manage attrition using simple analytics. OWEN uses a systematic retention approach to understand, predict and drive necessary actions. Predictive models are developed using various Machine Learning algorithms (e.g. Decision Trees, Random Forests, Logistic Regression, Support Vector Machines and Artificial Neural Networks) and best fit algorithm based on the accuracy and business context selected to predict flight risk. Once the predictions are drivers are available, simple action planning templates to develop and track interventions are used to retain high potential employees. The retention challenge is the result of increasing job mobility in the global knowledge economy where workers average six employers over the course of a career, coupled with the baby boomer retirement “brain drain” and a smaller generation of workers entering their prime working age during this time. It is occurring in all types of organizations across all management levels. This study empirically investigates whether the impact of an organization’s strategic orientation toward knowledge management, the learning culture it supports, and specific human resource practices impact knowledge worker retention and organization performance. As per Asia – Pacific Journal of Research, preventing turnover is a wise step to implement because it saves money, time, and effort. The company should spend a considerable effort and time to prevent turnover. It is better for an organization to keep experienced and productive employees than to hire new ones. It should invest in its employees through training programs, creating a good hiring process, and engrain them with strong organizational vision. To effectively solve turnover problems, every company needs to address the causes of the turnover. The causes of turnover might not be the same for every company. Below are the most common and affecting factors for preventing turnover. It’s no more a secret that People Analytics plays a vital role for organizations in dealing with challenges of employee engagement and retention. 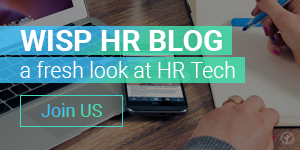 Soumyasanto Sen — Blogger, Speaker and Evangelist in HR Technologies. Engaging with OWEN Analytics. 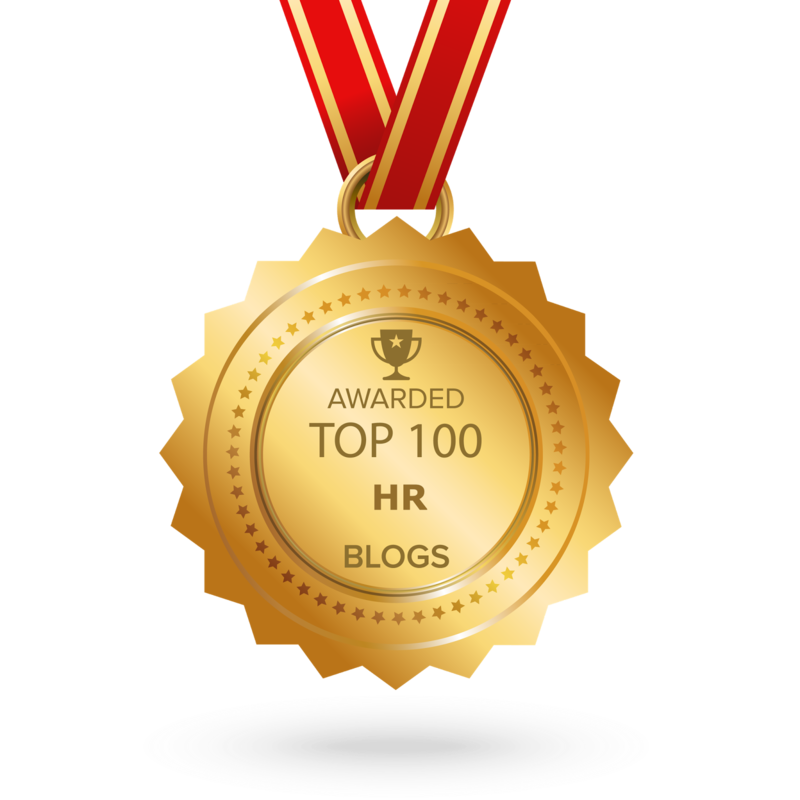 Professional Advisor, Consultant, Investor in HR Tech. Having 12+ years of experience focusing on Strategies, People Analytics, Cloud, UX, Security, Integration and Entrepreneurship in Digital HR Transformation. Tej Mehta — Founder & CEO of OWEN Analytics. Entrepreneur, advisor, student of social sciences. Founded i-Cube as an intersection of analytics and social sciences. Previously, as Vice President with Seabury Group, led strategy and operational transformation programs across several clients in the airline and aerospace industries. Aeronautical engineer, MBA from University of Southern California. 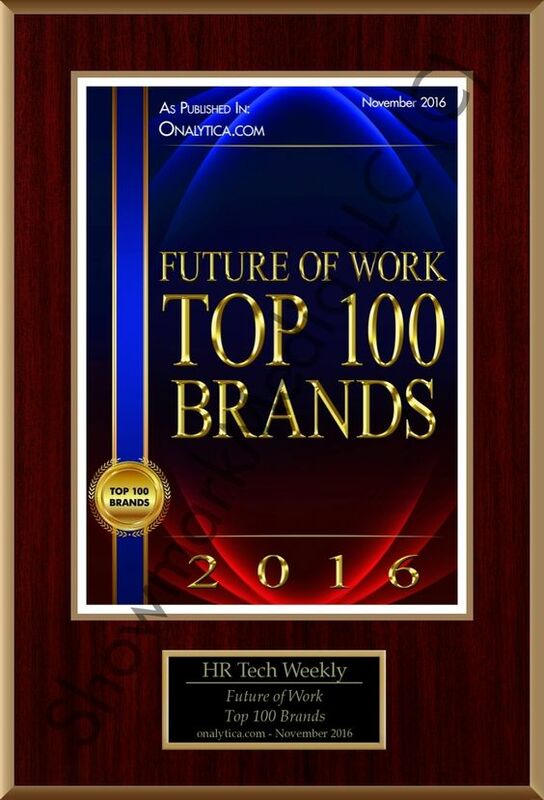 If you want to share this article the reference to Soumyasanto Sen, Tej Mehta and The HR Tech Weekly® is obligatory.